Here’s a problem in search of a solution. A recent survey by TIAA Global Asset Management reports growing interest by investors in socially responsible investing. 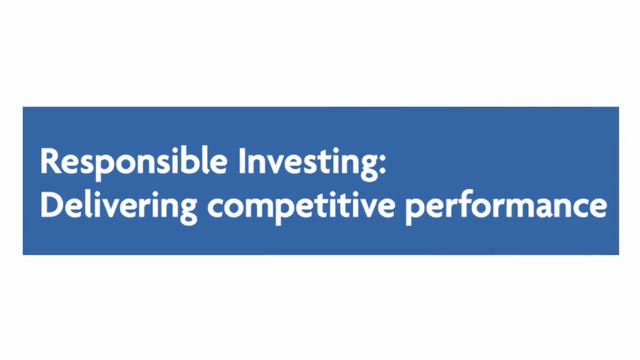 Almost one-third of the investors polled in the survey have made responsible investments. But here’s the twist: only five percent of financial advisors polled said that their clients were investing in SRI funds. Where’s the disconnect? One reason is that there is no universally accepted set of criteria for classifications in the SRI market. Morningstar is the latest investment firm to offer a rating system analyzing the ESG factors of mutual funds, using company data from research firm Sustainalytics. Morningstar joins MSCI, FTSE, and Thomson Reuters, all of which offer their own sets of ESG criteria. The situation is similar to that of the several frameworks for sustainable reporting, with individual guidelines provided by the Global Reporting Initiative, the Sustainable Accounting Standards Board, and the International Standards Organization, among others. With market pressure as a driver, we’ll be seeing commonly agreed upon standards for sustainable investment and reporting sooner rather than later. I’m John Howell for 3BL Media. CSR Minute: Nike + Lance Armstrong; Steelcase, Herman Miller, and Haworth; PCI Media Impact's "Magic Touch"